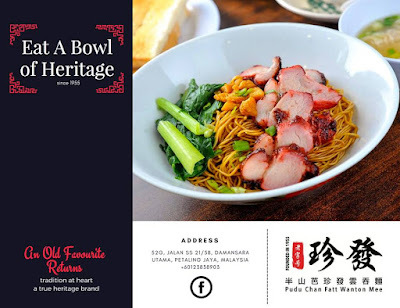 Wantan mee is a Cantonese dish with egg noodles, wanton (dumplings) and vegetable, either taken dry with a savoury dark sauce or with soup, served with slices of char siew (pork). 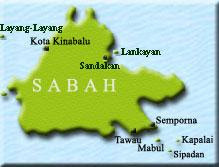 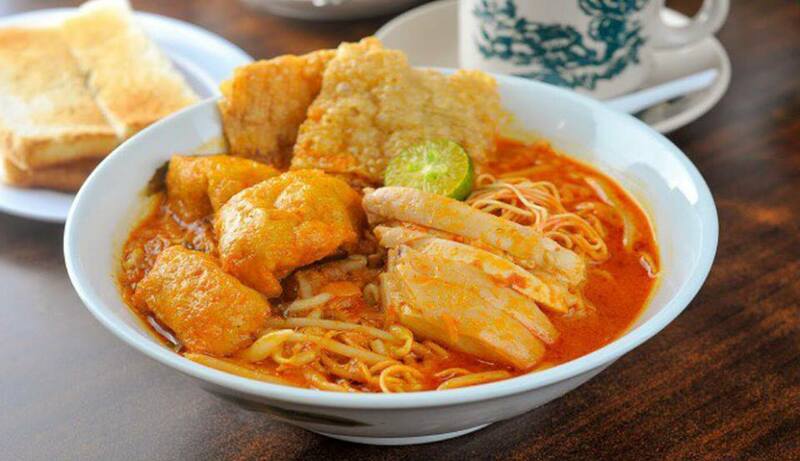 This is one of the most love and favourite Malaysian food. 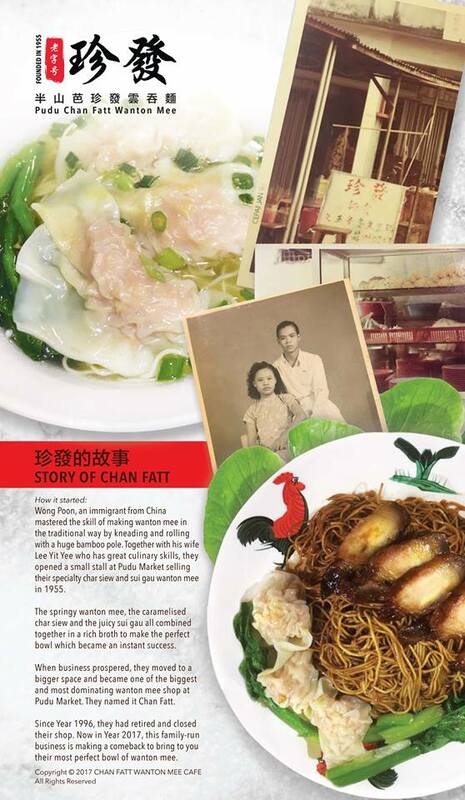 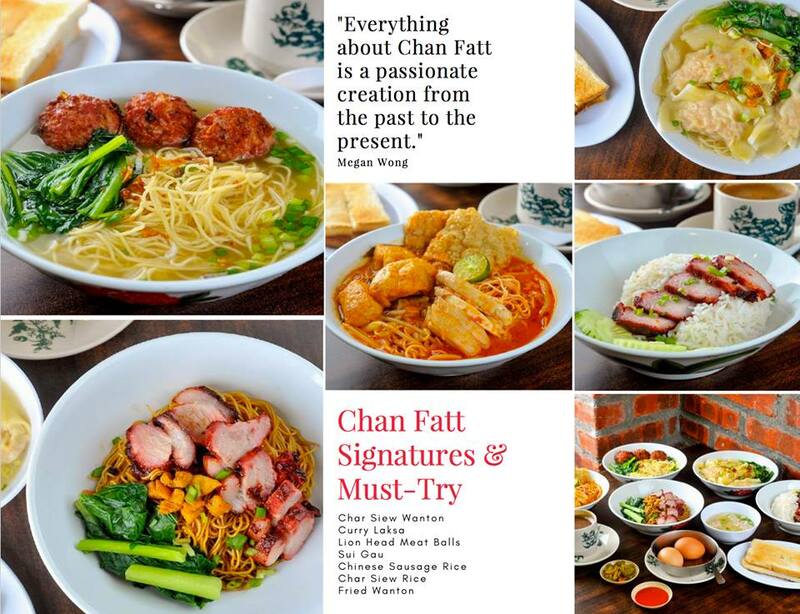 Pudu Chan Fatt Wanton Mee is one of the top pick that offer this classic dish in KL. 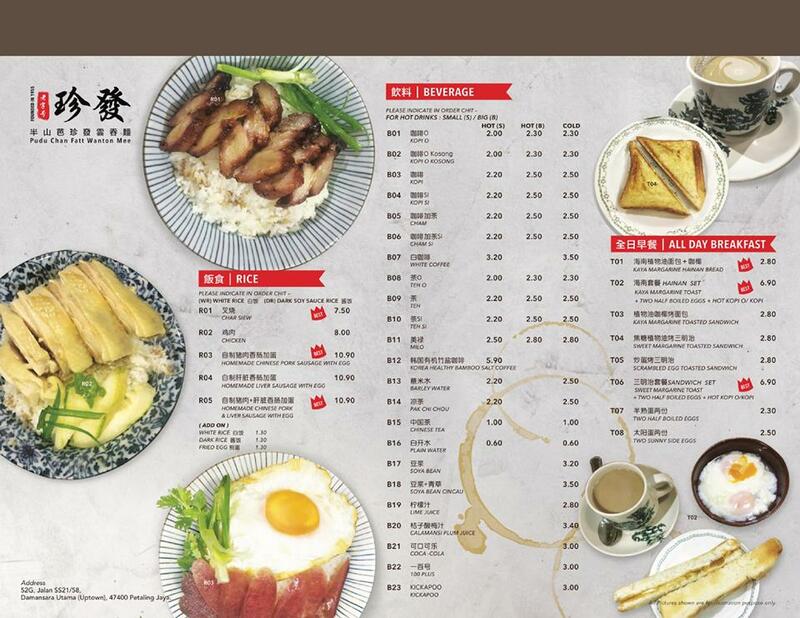 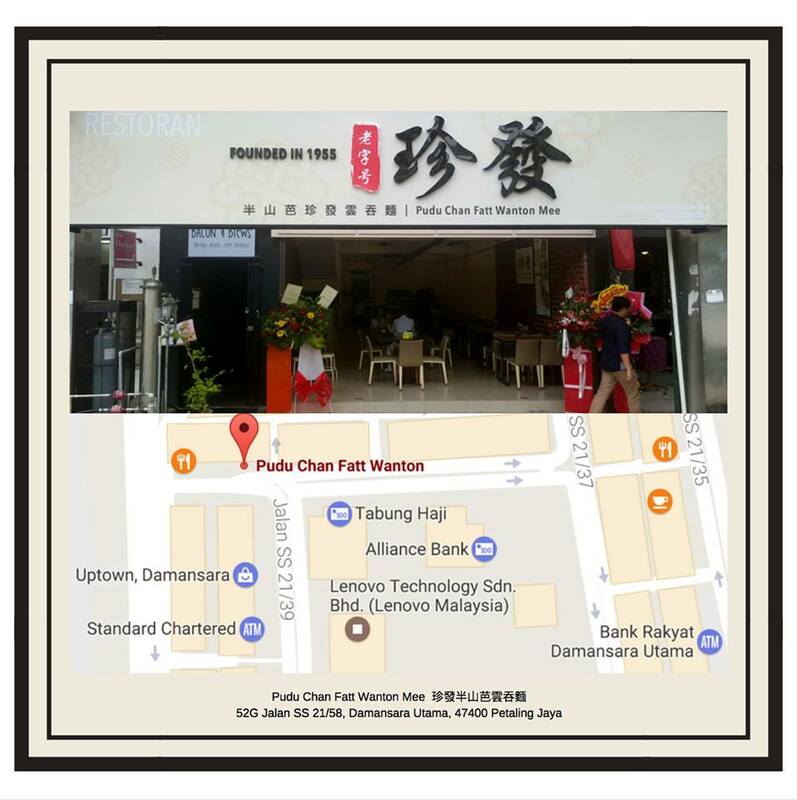 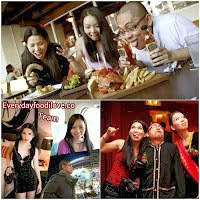 A well-known restaurant that has been in business for a long time, this place offers a wantan and sui kow as well. 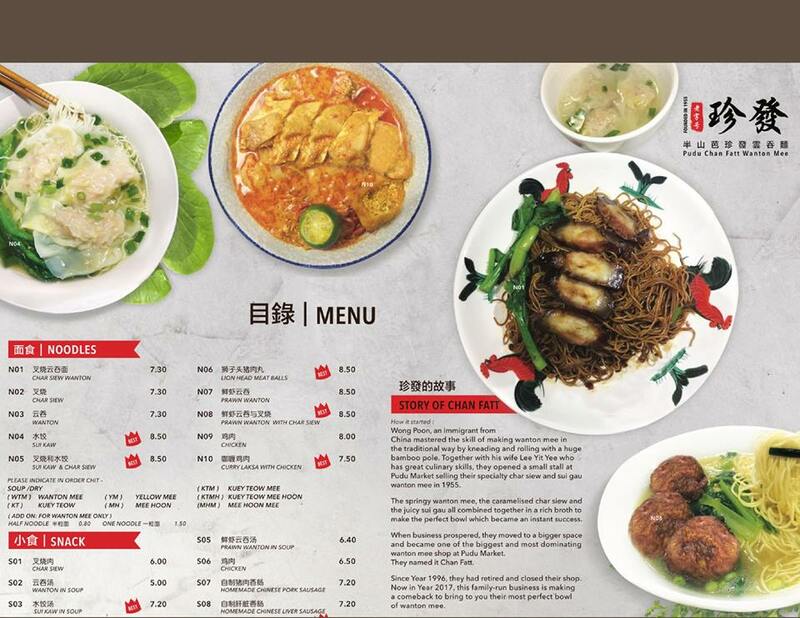 Their dumplings are also note-worthy to try, filled with prawns and minced pork, bites of yumminess that’ll make you craving for more.